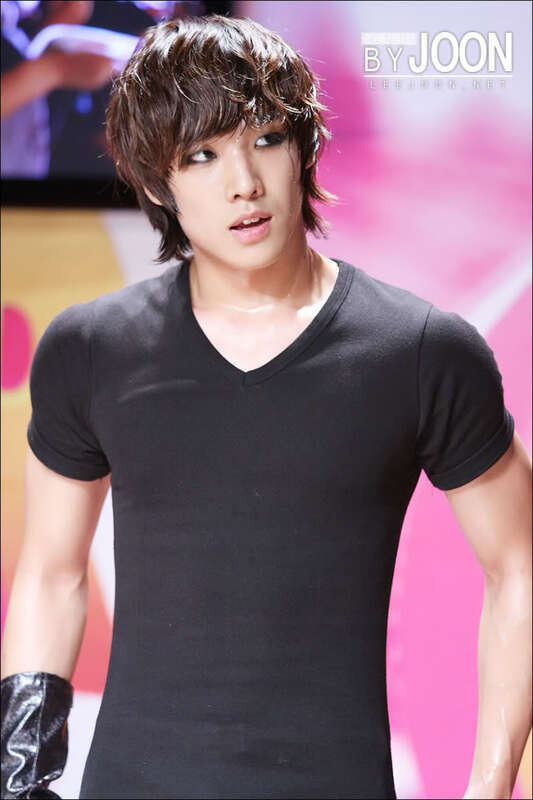 Lee Joon ♥ ^w^''. I just amor this guy! ♥ ^.^. HD Wallpaper and background images in the MBLAQ club tagged: kpop boy band mblaq lee joon photobucket pics. This MBLAQ photo contains jersey and camiseta.